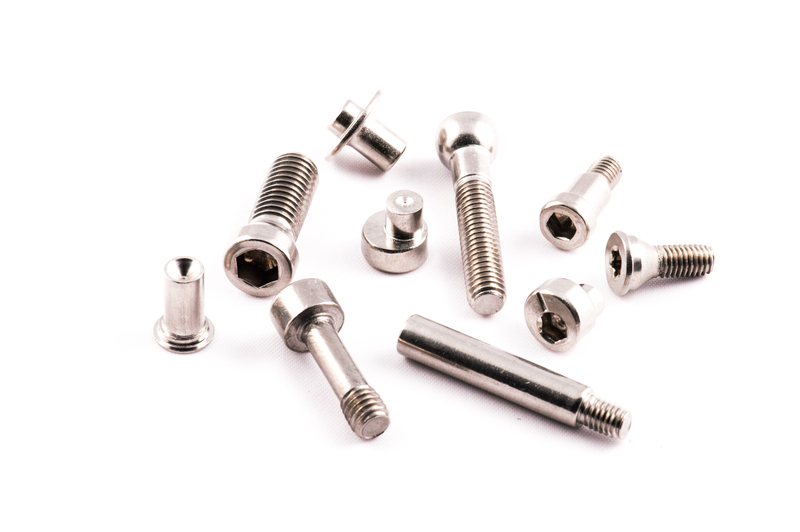 Our product range is the result of the experience Tecno fasteners gained in screw and fixing system production. Reliability, efficiency and quality are the asset that the Company puts at Customer disposal. 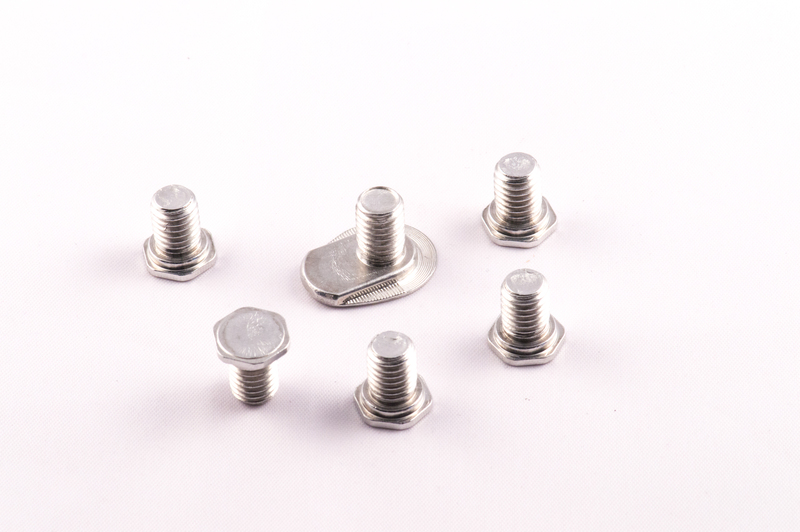 The actual production is almost entirely dedicated to special products realized according to Customers’ specifications and includes: screws with special thread for plastic material, thread forming screws, metric screws, self drilling screws, screws with assembled washers, thread cutting screws, double-thread pins. 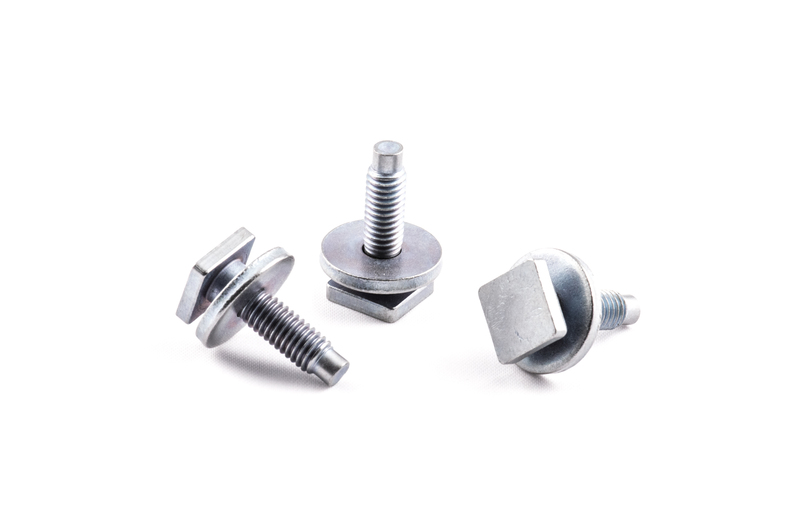 All the products can have many kinds of recesses (cross, six lobes, square, tamper, combi) tied to special head shapes and to different materials such as: Carbon Steel, 8.8 – 10.9 – 12.9 classes, Alluminium and several Stainless Steel as Inox 304CU, 316CU, 304L, 316L, Duplex and other ones.